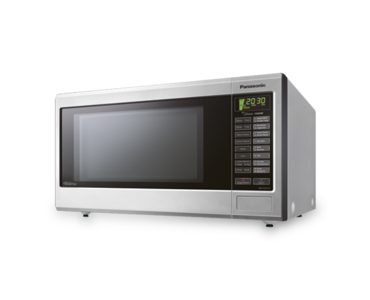 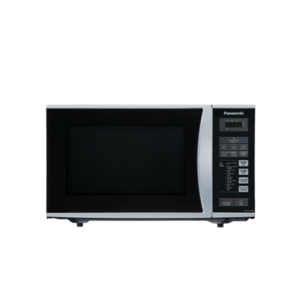 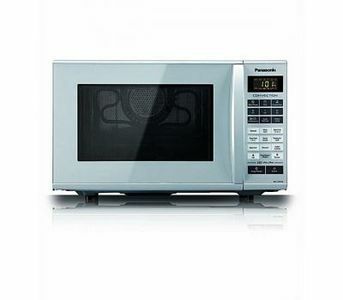 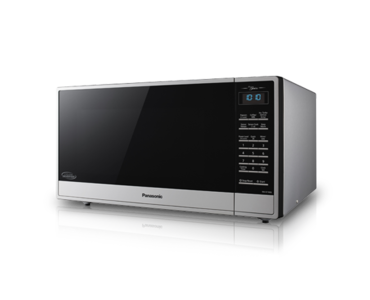 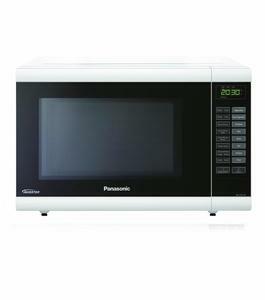 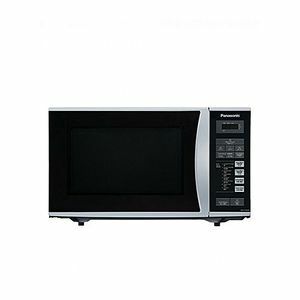 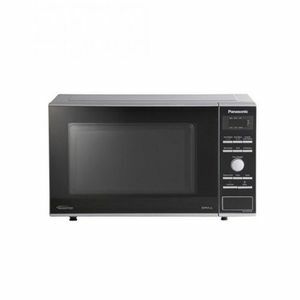 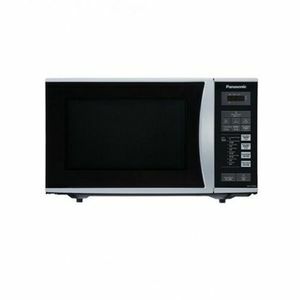 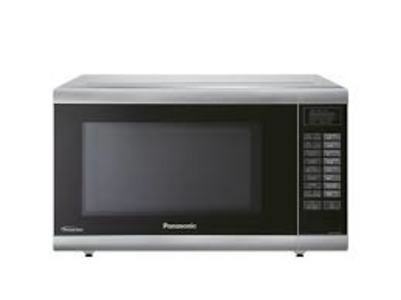 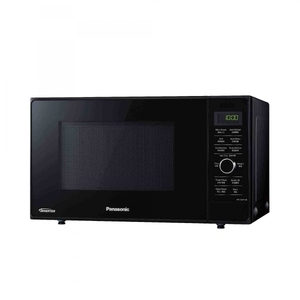 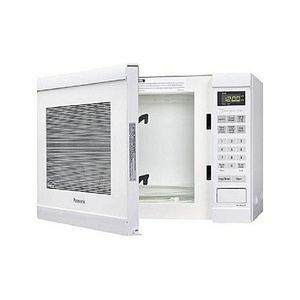 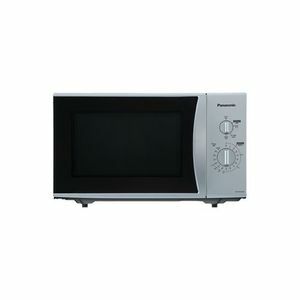 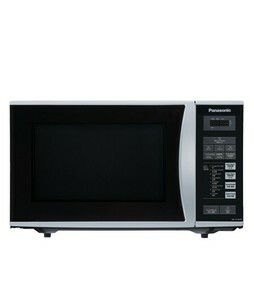 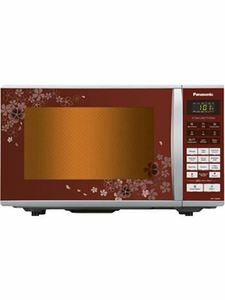 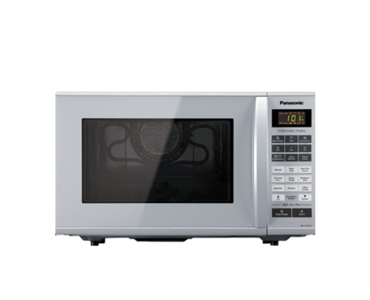 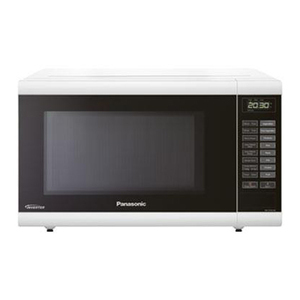 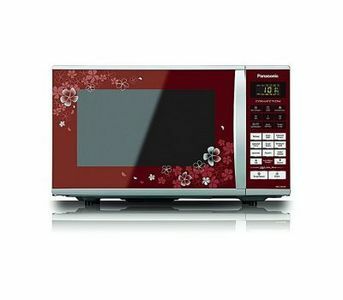 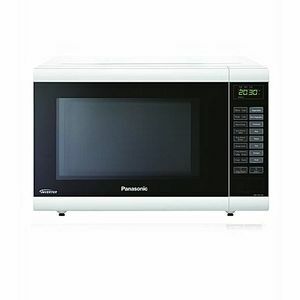 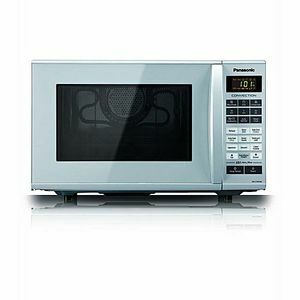 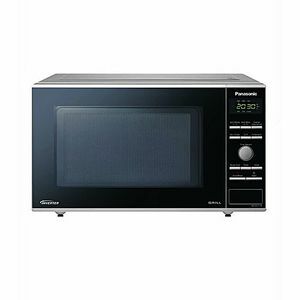 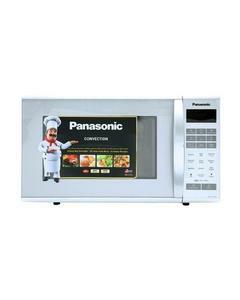 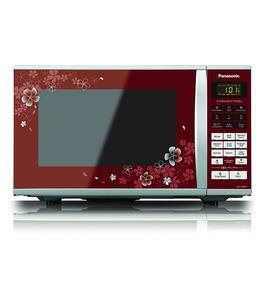 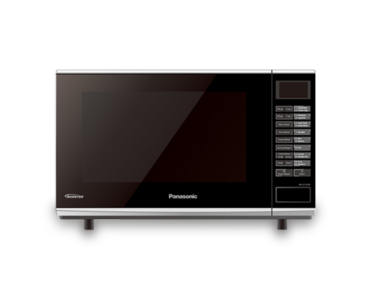 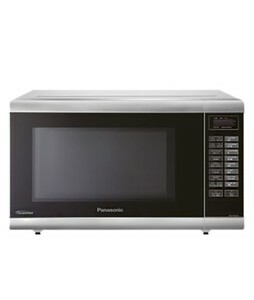 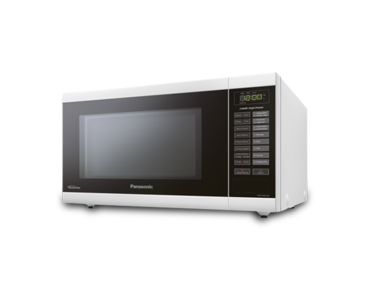 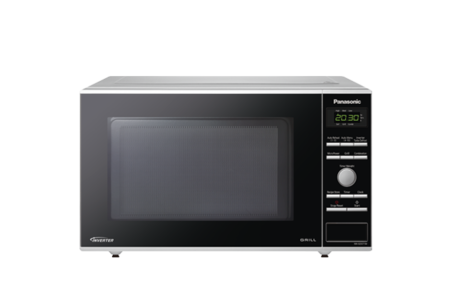 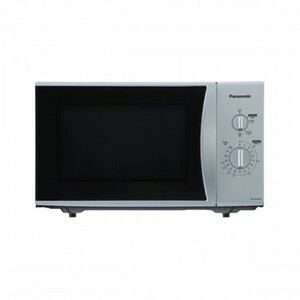 The Lowest price of Panasonic Microwave in Pakistan is Rs. 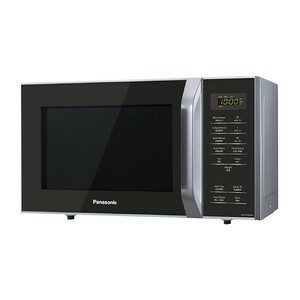 11,600, and estimated average price is Rs. 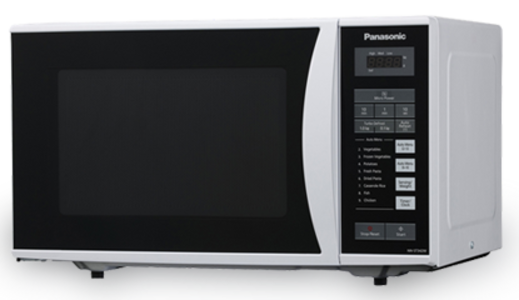 15,210. 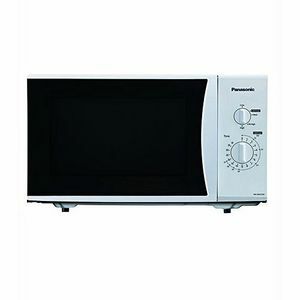 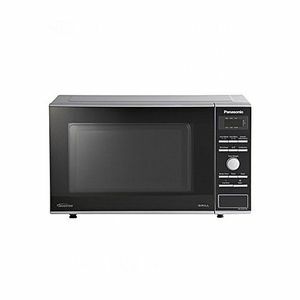 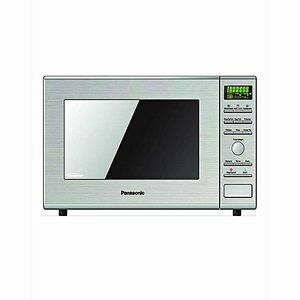 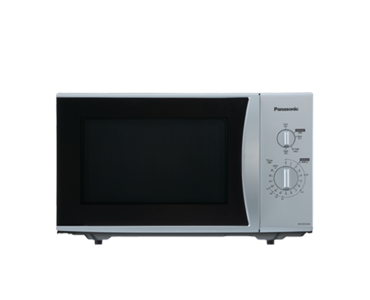 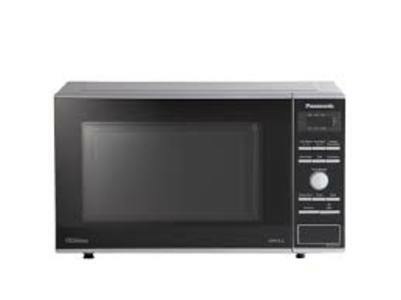 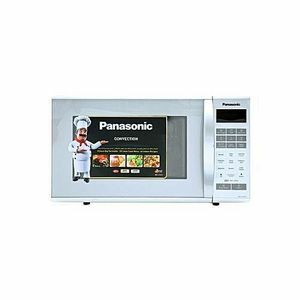 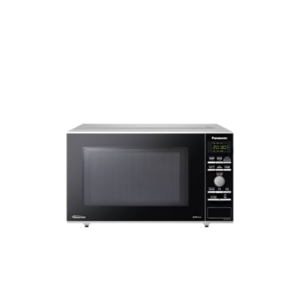 Get the latest price for Panasonic Microwave, Panasonic 32l, Panasonic 27l, Panasonic Nn-sd681, Panasonic Inverter, Panasonic Nnct651m, Panasonic Nn-ct651m, Panasonic Nn-ct662m, Panasonic Nn-st651, and other products. 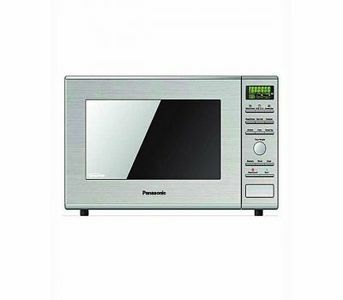 The prices are collected from the best online stores in Pakistan like Shopperspk.com, Mega.pk, Alfatah.com.pk - updated Apr 2019.